This TV Stand Includes Covers for Concealing Mounting Hardware! 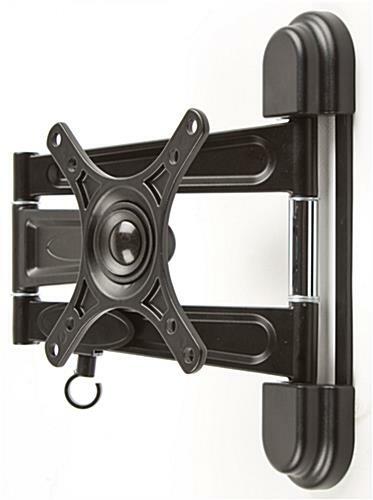 This TV Stand For 20" Televisions Is a Flat Screen Holder Crafted from a Durable Black Metal! This TV Stand Can Be Purchased with Confidence! TV Size Range: 14" - 24"
This TV stand lifts a LCD or plasma TV on the wall, which renders it simpler to view and takes up less area in one's own room. TV stand tend to be the contemporary means to provide one's own abode or company that amended appear. Why waste ground area when there tend to be so several excellent TV stands obtainable? 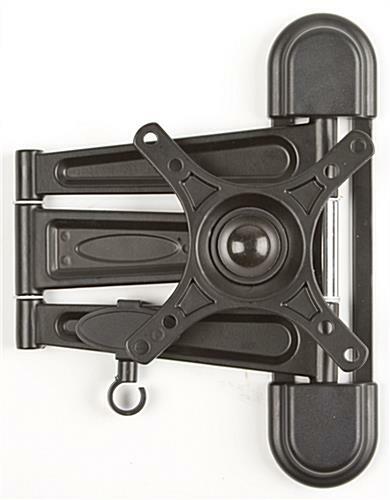 This TV stand, likewise recognized as a oversee bracket mount, is designed to accommodate a 14" to 24" TV, weighing fewer than 33 pounds. 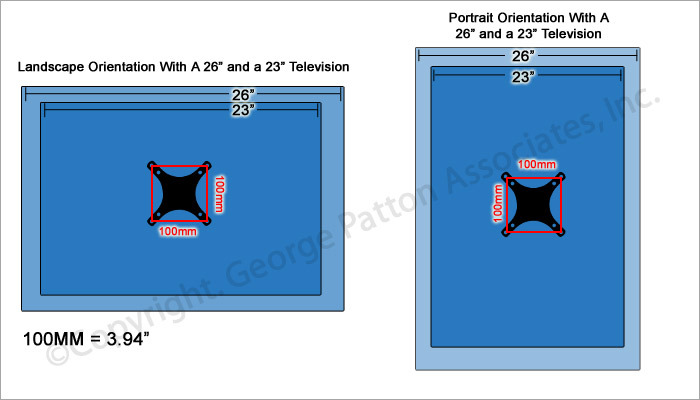 The TV stand is VESA consistent for 50x50 and 100x100. This TV stand is the optimal addition to all living room or kitchen, and is an optimal option for commercial organizations as well as eateries and pubs. This TV stand for 20" televisions is a VESA-consistent mount that has several excellent characteristics! The TV stand takes up a mere 2" by 9" location on one's own wall. 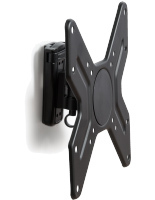 The articulating bracket permits you to extend one's own flat monitor or plasma or LCD TV up to 11-1/4" from the wall. The TV stand likewise pans side to side and can revolve to exhibit your Vizio, NEC, or other TV in a portrait or landscape format. Our company sells this TV stand with various kinds of tools preferences to attach one's own TV to the TV stand. (Some TVs may need special tools that tend to be usually bought at any tools shop.) 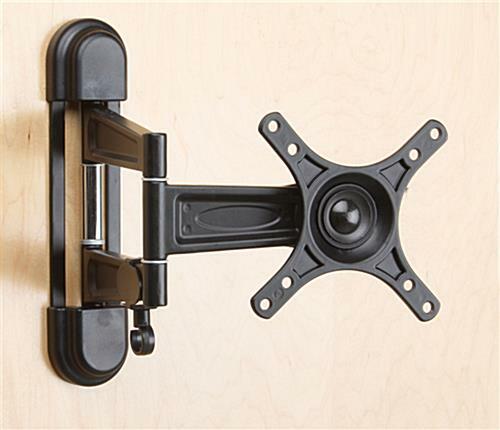 If you have any inquiries regarding the installment of these plasma wall brackets on one's own precise wall type, please consult an expert.